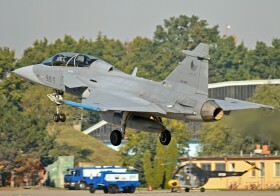 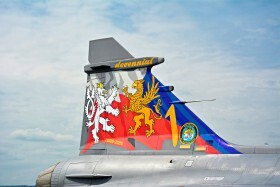 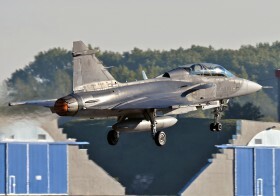 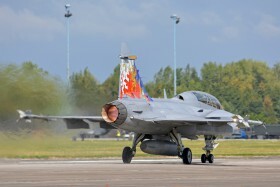 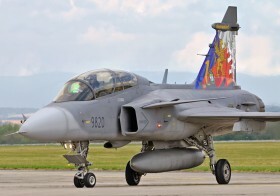 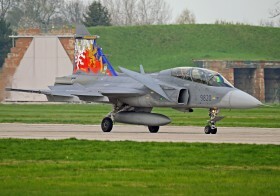 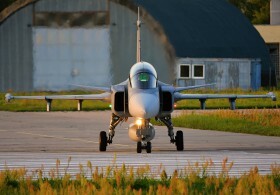 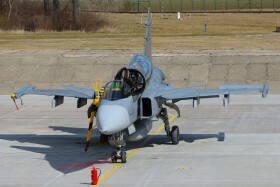 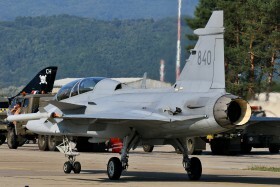 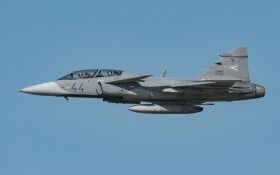 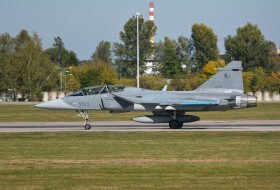 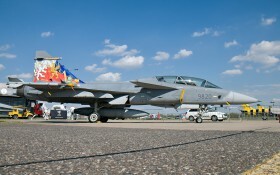 Hungarian Air Force lost two JAS 39 Gripen. 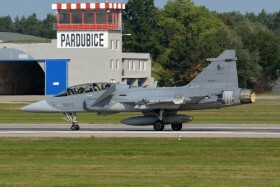 Nr.42 JAS39D crashed in Čáslav Air Base on May 19th 2015. 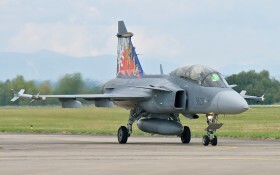 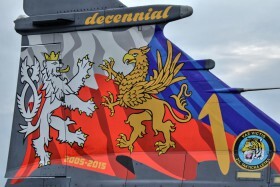 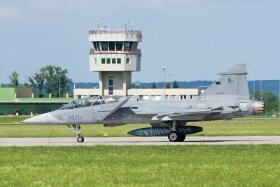 Next, June 10th 2015 Jas 39C Gripen nr.30 performed a belly landing at Kecskemét Air Base. 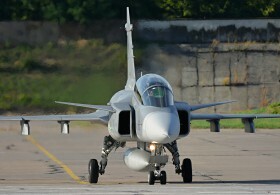 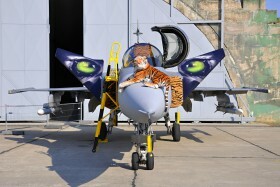 Saab has delivered a replacement JAS39D to the Hungarian Air Force on July 1st 2017. 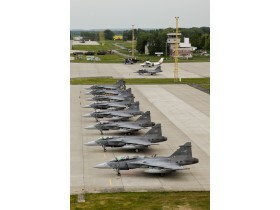 Ex nr. 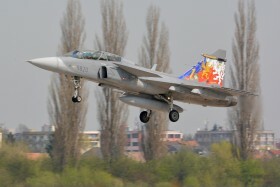 842 by the Swedish Air Force, now 44 by Hungarian Air Force.